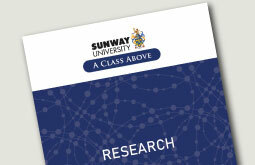 Welcome and thank you for your interest in working with Sunway University! 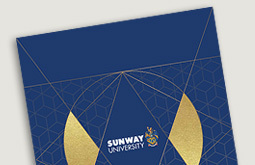 At Sunway University, we strive to provide a vibrant, dynamic and friendly environment with a range of challenging career opportunities that shape an individual’s growth and development. We welcome you to be part of our dedicated team of professionals in contributing to the advancement of our tradition of excellence and leadership. Our career openings are periodically updated.  We are pleased to provide a listing of our current career opportunities in various faculty, management and administrative roles. Please click to find out more about these vacancies. We encourage you to explore our services by visiting the links below according to your interest as a student (current, prospective or alumni) or an employer.